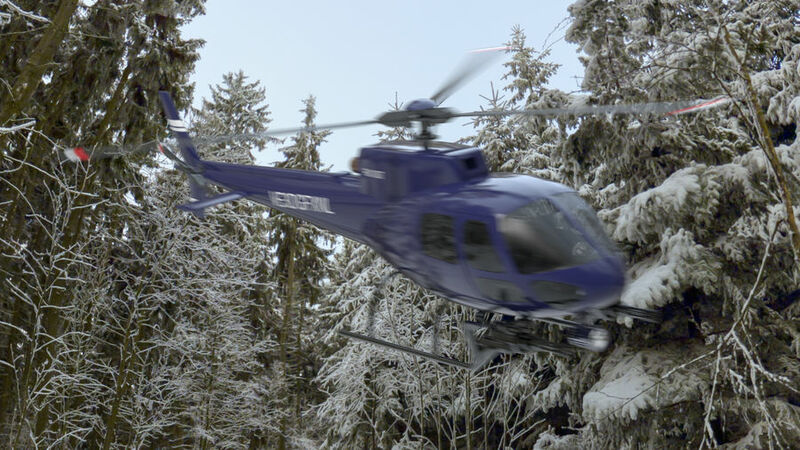 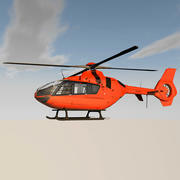 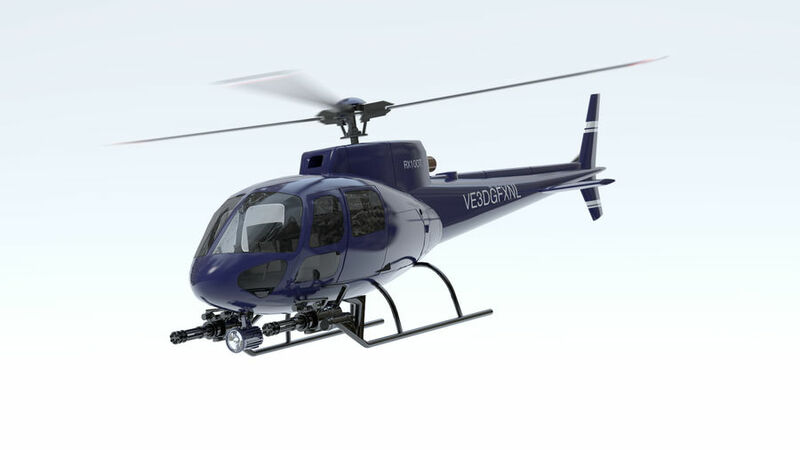 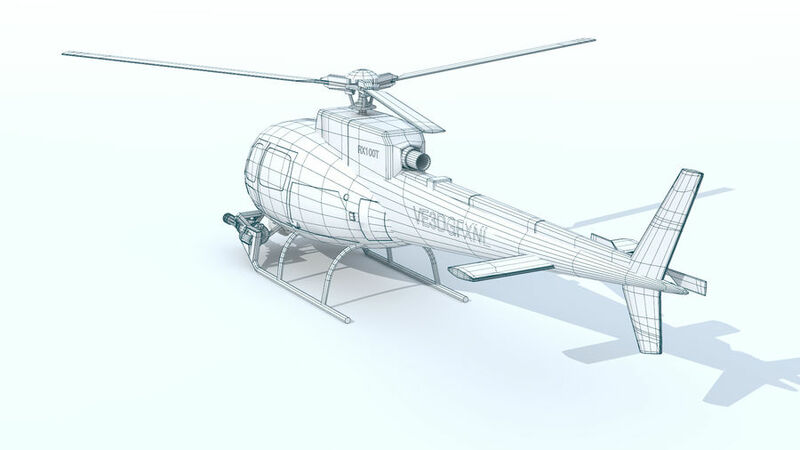 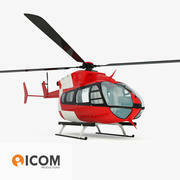 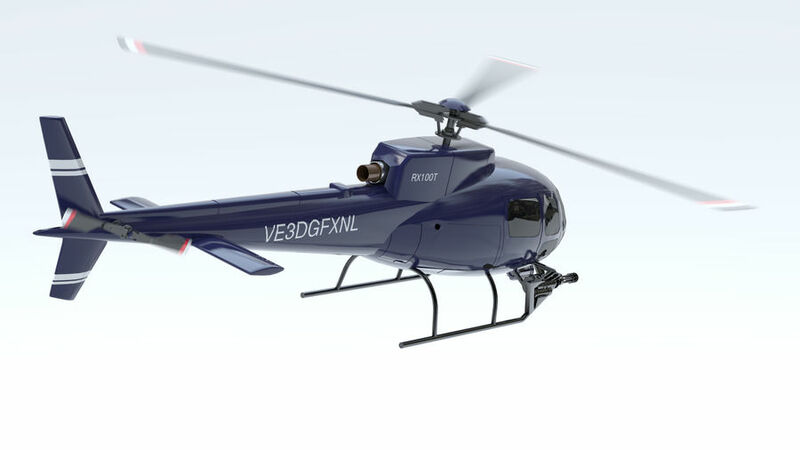 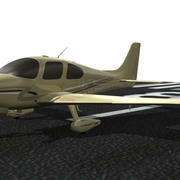 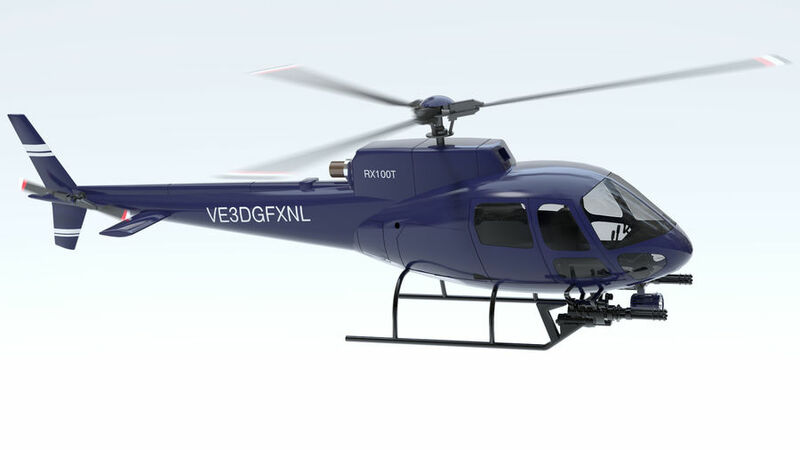 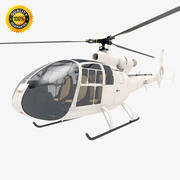 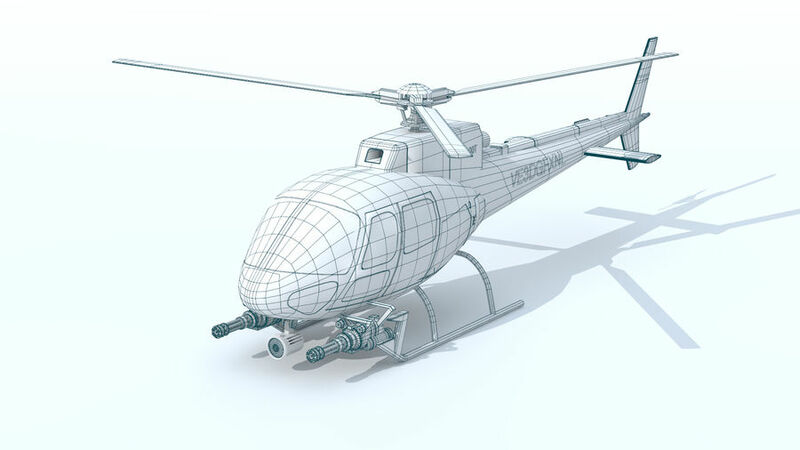 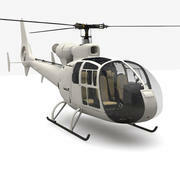 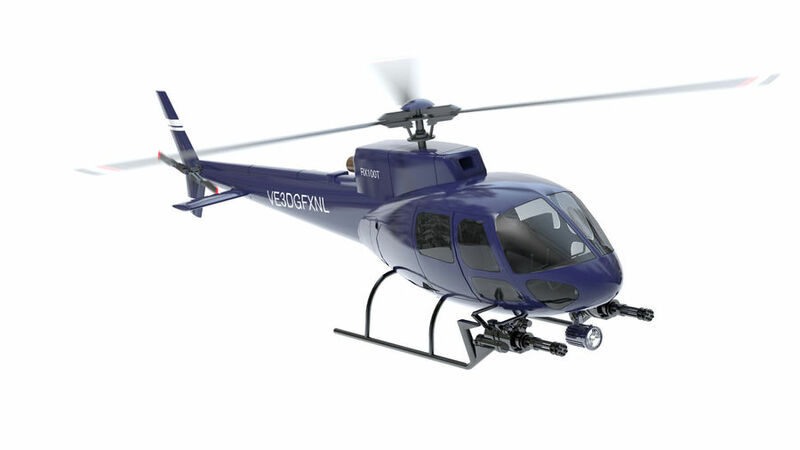 Low poly model of a Helicopter based on a Eurocopter. 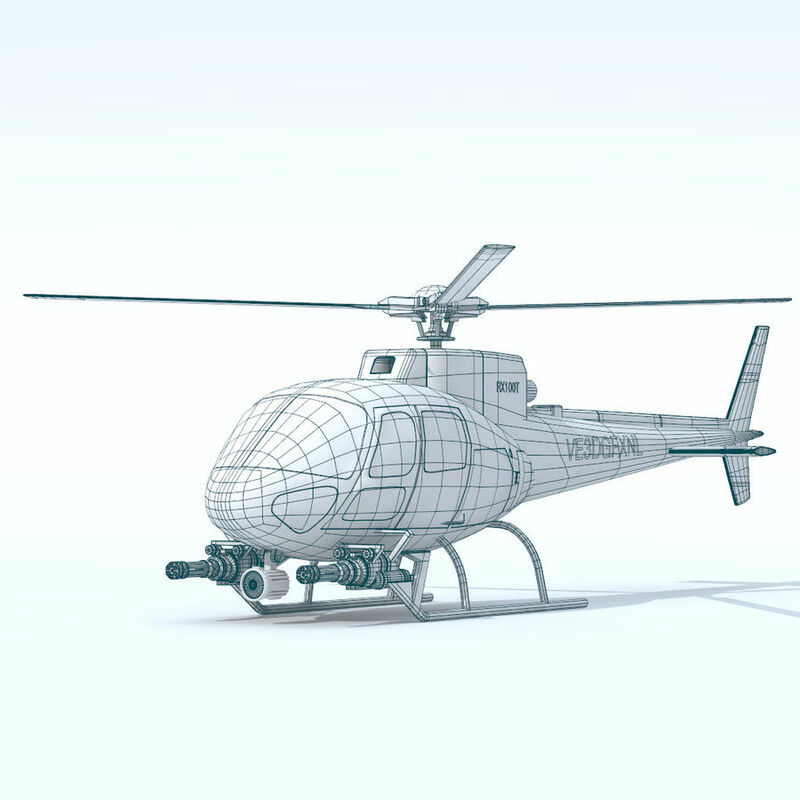 LW is the native format. 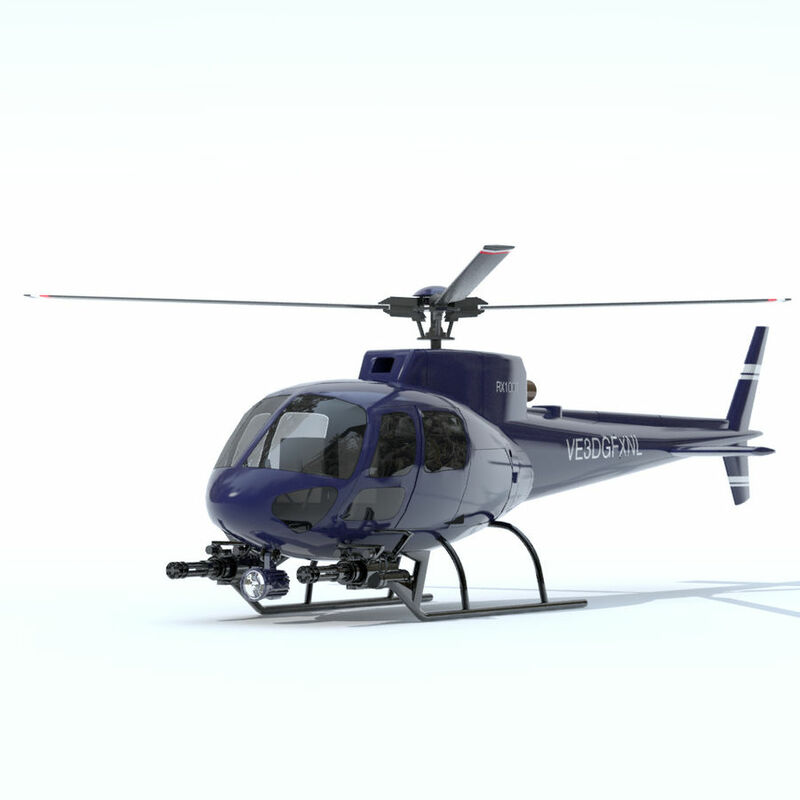 The mini guns can be removed.